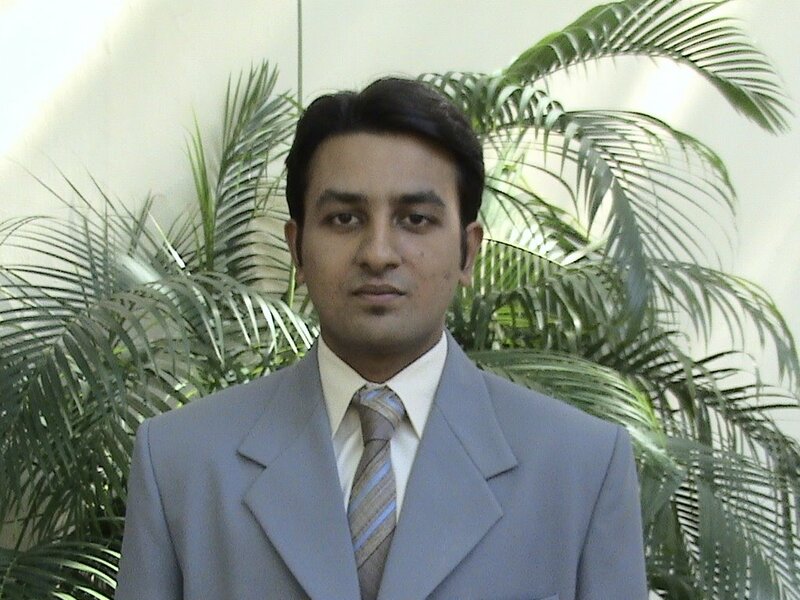 Vikas Gupta, the PMIR senior ('07) batch student, has made it to the last 5 of the ET-Wharton Business Plan Competition. His project "Nav Nari" was one of the 600 entries from across the Indian B-Schools. The final round is scheduled on Nov 1st,'06 in Mumbai.